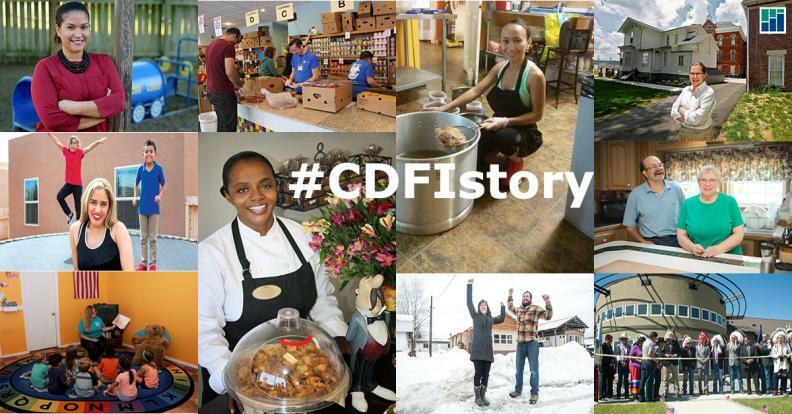 We’re proud to report that over the course of the year #CDFIsInvest, the OFN-led national social media campaign, exceeded 10 million impressions, to more than 11 million impressions in December for OFN and the CDFI industry on social media! Nearly 90 OFN Members and Allies will converge on Capitol Hill for OFN's 2017 Advocacy Day on May 17—and you can join them. 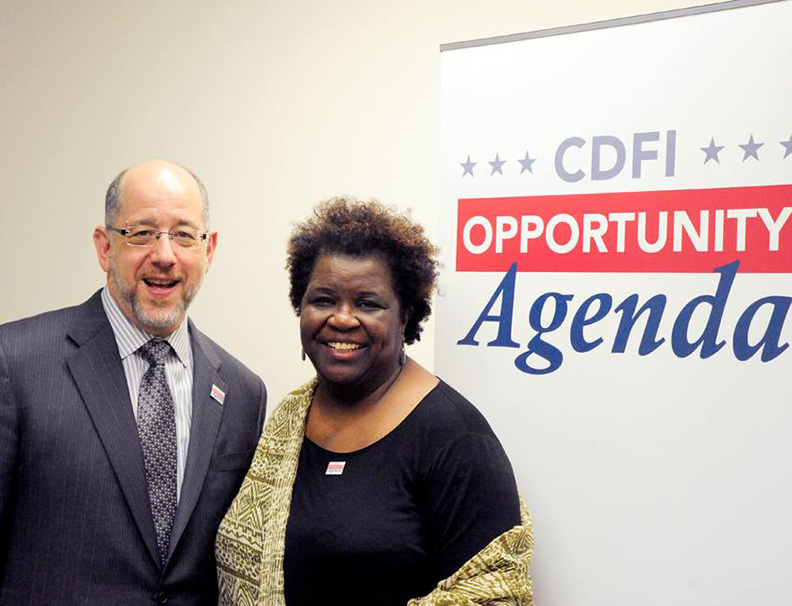 Advocate for CDFIs… from your desk! Our 2016 Advocacy Day on May 25 was a great opportunity for OFN Members and staff to seek support for the policy priorities in the FY 2017 budget. 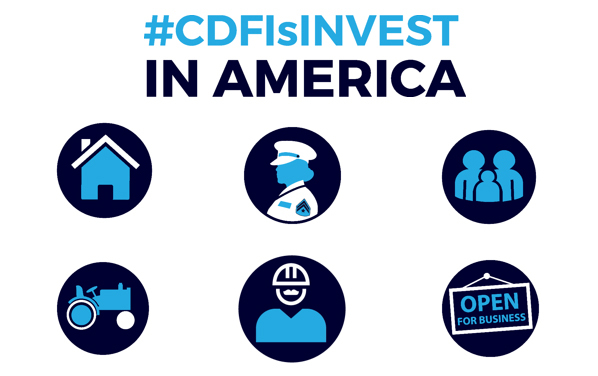 President Obama’s proposed budget for FY17 requested $245.9 million for the CDFI Fund—a $12.4 million increase from the amount approved last year—and a continuation of the BGP with $1 billion in guarantee authority. As CDFIs from across the nation prepare to travel to Washington D.C. to meet with policymakers for 2016 Advocacy Day, I’m reminded of how far we have come since we began our annual visit to the Hill six years ago.